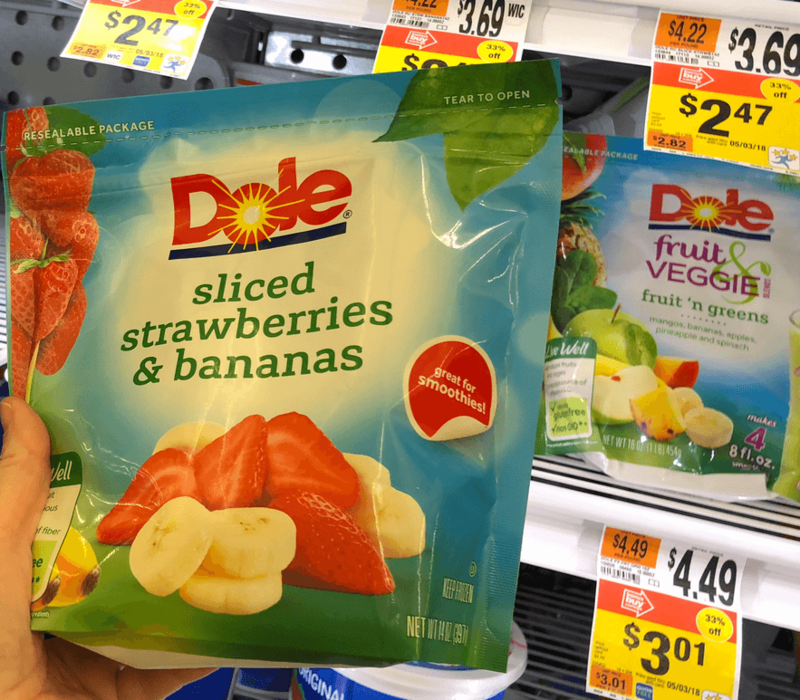 We have a $0.75/1 Dole frozen fruit bag (Limit 4), still available from the Regional 4/29 Smart source insert. 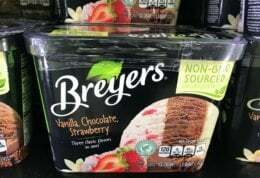 After coupon we’ll pay just $2.00 per bag! What makes this deal so great is that we actually have a catalina deal also running. 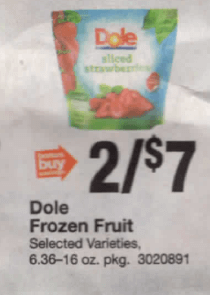 Pick up 3 bags of the Frozen Fruit, use 3 coupons, and pay $6.00. You’ll then receive a $2.00 catalina at Stop & Shop locations. Note:if your Catalina does not print at you can contact Catalina Marketing. ShopRite Shoppers-FREE Uncle Ben’s Whole Grain Brown Rice! 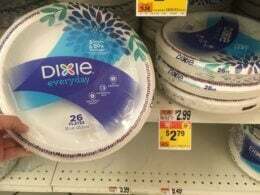 Pringles Canisters Just $0.75 at Walgreens!